Gourmet Thank You gift basket $66.00 Click on image to order. 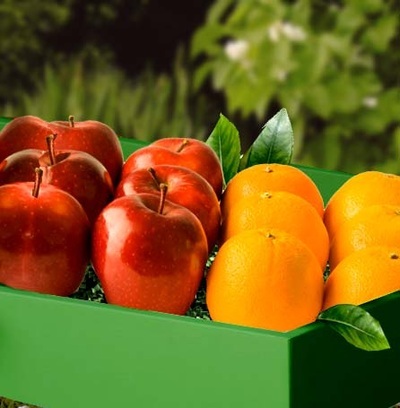 ​My customers are important to me. 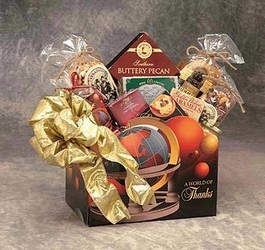 I do my best to provide the best gift knowledge and customer service possible. 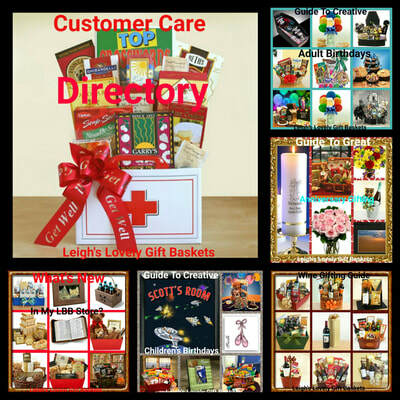 Below are comments about my gifts and services from satisfied customers around the USA. I hope that you will also become one of them! 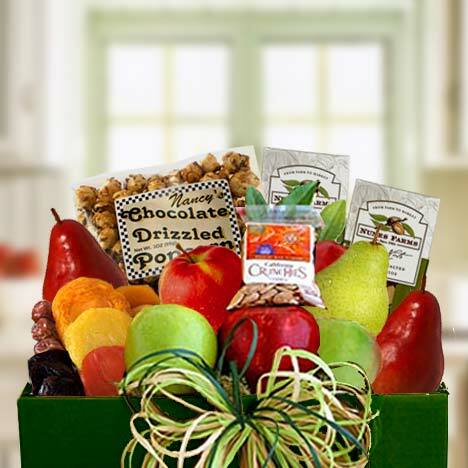 Dana & Shane H. ( 6/11- Classic Picnic Basket) " Thank You so much for your great gift of the assorted gift basket! 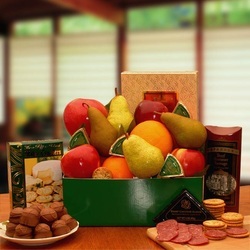 The foods and treats were definitely delicious, and we truly appreciated your gift! Also, we were so glad that you were able to attend our ceremony and reception and take part in the events of our special day! It meant so much to have you there!" Brandon, Angela,Josie and Molly F .( 7/11- Mommy & Me Basket ) " Thank you for the awesome gift basket and for visiting us after Molly was born. My parents certainly enjoyed the visit too. I'll send a pic of Molly in the dress ASAP! It's beautiful!" Joseph & Justine B. ( 11/11- Eat Your Heart Out Pasta Basket) " Thank you for keeping us in your prayers as we prepared for our wedding! The day itself was beautiful! Thank you so much for your help along the way and for the La Bella basket. We are still working our way through all of the goodies! " 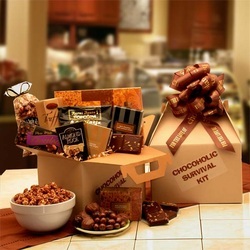 Janet S. ( 1/12- Chocoholic's Survival Kit) " My granddaughter told me that they liked it alot. It's almost gone!" 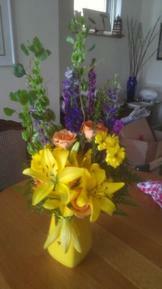 " Thank you so much for your gift welcoming Delaney into the World. The basket was beautiful (thanks especially to Leigh for coordinating it!) and Delaney will look so cute in the new clothes and playing with the new toys. We are certainly blessed by our church family!" Wendy Kumer , Director, Flute Academy ( 3/20/12) It is impossible to resist Leigh's offers when she has a "special" going on! I have bought several gift baskets to send to friends and colleagues and several group effort baby shower baskets and couldn't be more pleased with the entire process. The only difficult decisions were WHICH ONES TO CHOOSE! 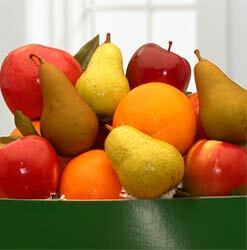 Once you've made your selection, the ordering, payment, delivery, and confirmation were a breeze. 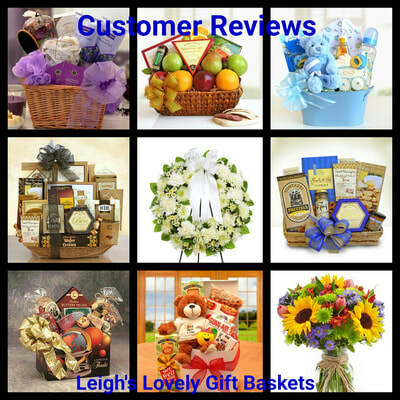 I highly recommend Leigh's Lovely Gift Baskets! 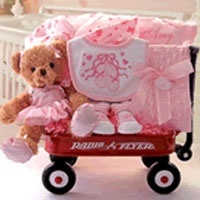 Jennifer J.- ( 3/12) We received the very special Baby Bakery gift set in the mail for our newborn daughter, Joslyn Rose. It came beautifully packaged in a pink cake box and was one of the sweetest gifts that we have ever received! I was amazed at all of the items that were in the box. The cupcake onesie and sleeper are so cute! They are made of nice material and feel so soft on her. We absolutely LOVE the personalized blanket! 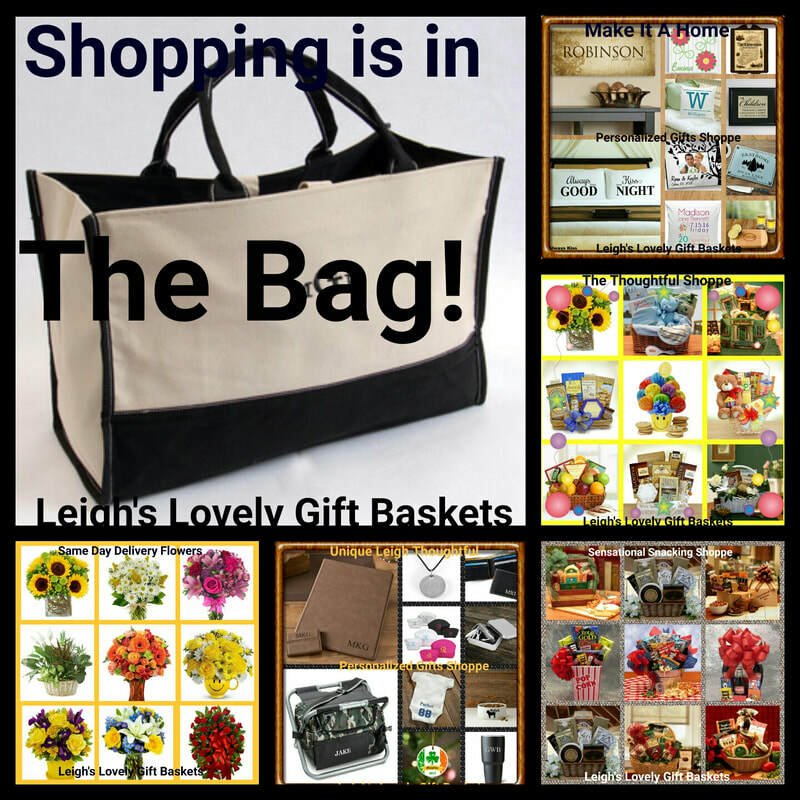 We use it all the time and have gotten several compliments on it. 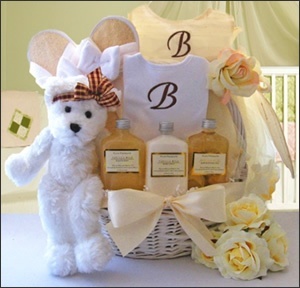 This gift set is perfect to send to any family that is expecting or just given birth to a newborn baby. Very classy and unique! 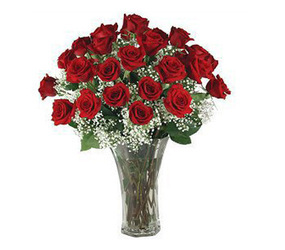 This bouquet is no longer available.